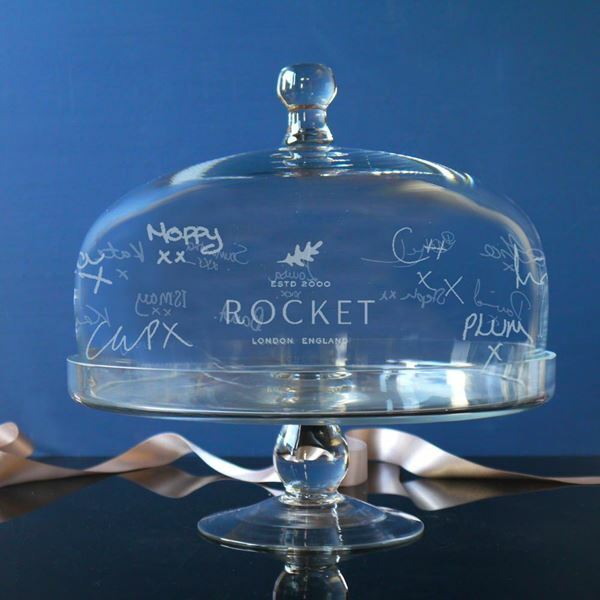 A commission from an event organisers who were looking for a gift for their head chef who was leaving the company. This really did look stunning, all the signatures of every employee etched onto the stand. Ideal gift for a wedding, anniversary or special birthday.